The Old Dovorian Trust is a registered charity established by Old Dovorians in May 1980 for the advancement of education, and is the Charity Division of the Old Dovorian Club. The Trust intends to support the college in its aim of getting the best out of everyone. 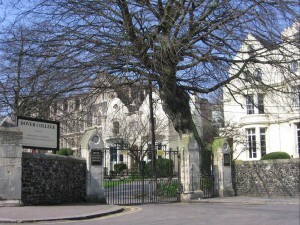 The Trust receives covenants, donations and legacies, mainly from ODs, and uses them for charitable purposes connected with Dover College, although, where appropriate, funds may be used for any educational purpose. These contributions have been received from ODs who have valued their connection with the college and wish to help the college to provide the same value and experience for future generations. If you would like to help in any way, you will find forms of Covenant and Legacy on this site, or you can simply send a donation. The Trust was founded on 20th May 1980 by members of the Old Dovorian Club with an initial capital of just fifteen pounds. 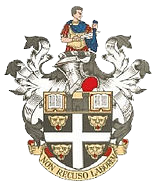 Today, thanks to bequests and gifts from ODs and others, this has grown to an amount large enough to be able to fulfil the original trustees’ aims – to finance gifts and other financial awards to promote education and in particular education at Dover College. 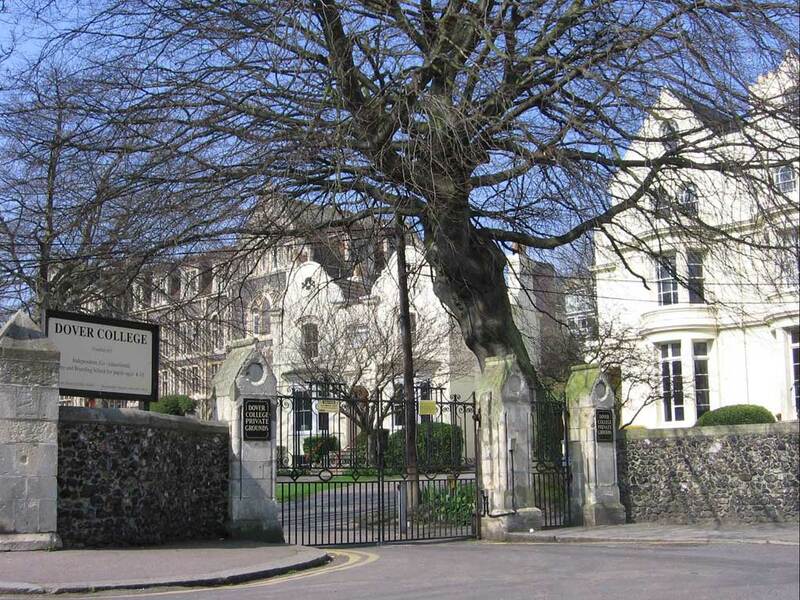 In recent years the Trust has bought sports and musical equipment for the school as well as contributing towards the costs of refurbishment of two boarding houses, the refectory and the chapel. In future, as the Trust grows, it is planned to increase the activities supported to help the college expand the quality of education and the quality of life of the students. You too can help the young students and your old school by going to the Donations Page. Any amount is welcome, however small. The Trust cannot give specific or individual advice about the tax advantages of legacies to charitable institutions. You are advised to consult your accountant/solicitor if you wish to make a substantial testamentary donation. The Trust now sells all the OD ties, cuff links and other memorabilia – see the Shop Page.